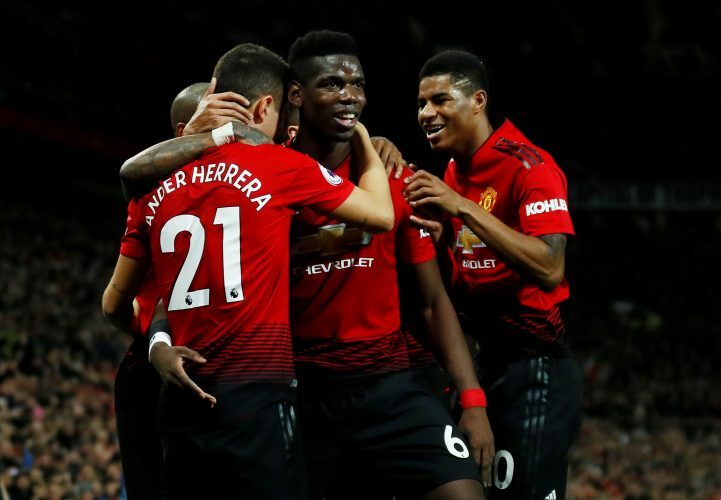 Manchester United continued their winning run under Ole Gunnar Solskjaer, as a narrow win over Brighton and Hove Albion earned them a seventh successive victory under the interim boss. Paul Pogba bagged the opener through a spot-kick, with Marcus Rashford making it two with a sublime finish. The visitors did pull one back late in the game, but couldn’t finish their comeback, as the Reds held on. Couldn’t have done much to save Pascal Gross’ shot from close range. Had some nervy moments during set pieces late in the game, but the Spaniard pulled through. Offered width in the attack, but showed signs of decline. Another impressive display. Solid at the back, and almost bagged an assist through his beautiful long ball to Anthony Martial. Failed to clear the cross that Gross capitalised upon to pull a goal back. Received a late call-up due to Luke Shaw’s illness. Started the game safe, before assisting Rashford’s goal late in the opening half. Was caught out during Gross’ goal. Positioned himself well. His cross-field pass to Pogba led to the penalty incident. An absolute workhorse. Made several crucial interceptions, and connected the defence to attack with his tenacious energy. Won the penalty and scored it to become the first Red Devil since Cristiano Ronaldo to score in three successive home games for the club. Could have scored, but slotted a venomous Marcus Rashford cross just wide. Displayed great passing and movement. Put up a few impressive movements in what was a quiet performance overall. His starting role looks to be in danger now that Alexis Sanchez is fit. Scored yet another fantastic goal. Simply undroppable at the moment. Didn’t offer much on the attack, but his stature helped while defending set pieces.